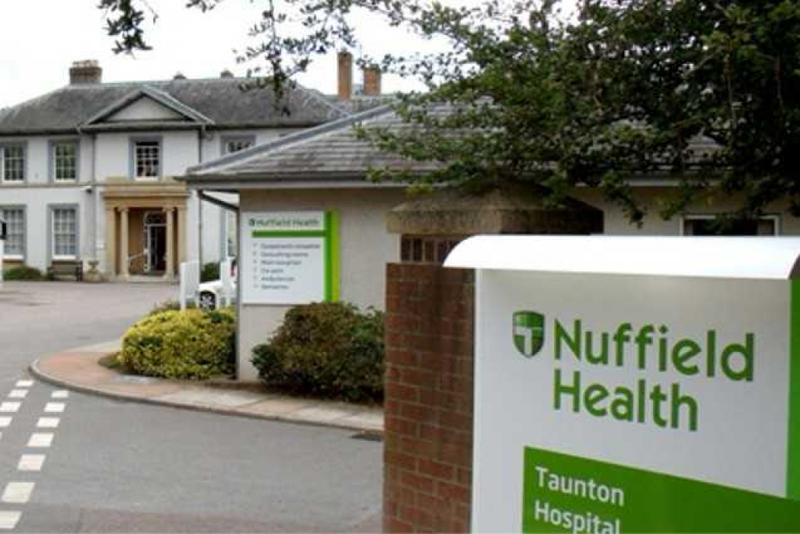 I offer Bupa customers standard cataract surgery on the Full Pathway package option at Nuffield Health Taunton Hospital . Mr Rossiter is a highly experienced consultant ophthalmologist with over 20 years experience in the specialty and has been in private practice for over 12 years. Mr Rossiter has performed over 5000 cataract and refractive lens operations and has outstandingly low complication rates. He has implanted premium intraocular lenses, including toric, multifocal and trifocal lenses for over 10 years. With these fantastic options, patients have the opportunity to become become spectacle independent after surgery. Mr Rossiter completed his undergraduate medical training at the University of Southampton, graduating in 1995. His general ophthalmology training took place in Taunton, the Birmingham and Midland Eye Centre and the Southampton Eye Unit. He completed a clinical fellowship in glaucoma and cataract surgery at the internationally renowned Moorfields Eye Hospital in London, prior to taking up his consultant post in 2005. When not at work Mr Rossiter enjoys time with his family of five. His wife is a part-time GP in Taunton and together they have three teen-aged children. In his spare time Mr Rossiter enjoys sporting activities including tennis, cycling and golf.